If you wish to discuss a deal on this or any of our caravans please don't hesitate to contact a member of our Sales Team either by telephone on 01642 764555 or email on admin@teessidecaravans.co.uk. Part exchange welcome, finance available subject to status (written details on request) Buying a caravan from Teesside Caravans brings peace of mind as the dealerships was one of the first in the UK to be awarded ?Approved Dealership? 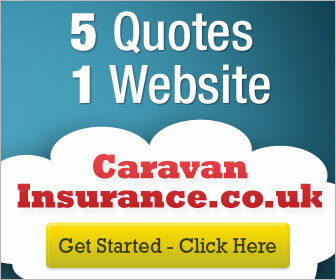 status, backed by the National Caravan Council, The Caravan Club and The Camping and Caravanning Club. It was a Gold Award Winner in the Practical Caravan Magazine Caravan Awards and Winner of ?Service Centre of the Year 2013 ? 2014? in the Caravan Talk Awards. The service and repair centre is Approved by the NCC, all major manufacturers and insurance companies. Call us today on 01642 764455 for free friendly and helpful advice. We also have a large range of awnings and accessories too which can be purchased online at www.youcancaravan.co.uk Please contact us for more details.